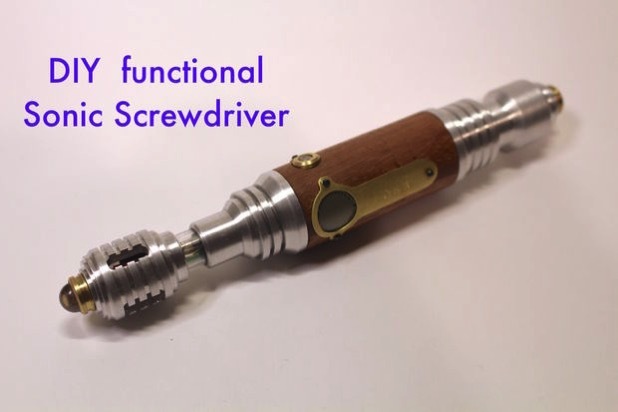 DIY functional Sonic Screwdriver #ElectronicHalloween « Adafruit Industries – Makers, hackers, artists, designers and engineers! Awesome Dr. Who themed project tutorial from instructables user Honus! 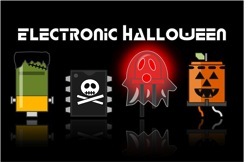 This is a great project for the ultimate triple threat: Whovian-meets-Maker-meets-Halloween Afficionado. 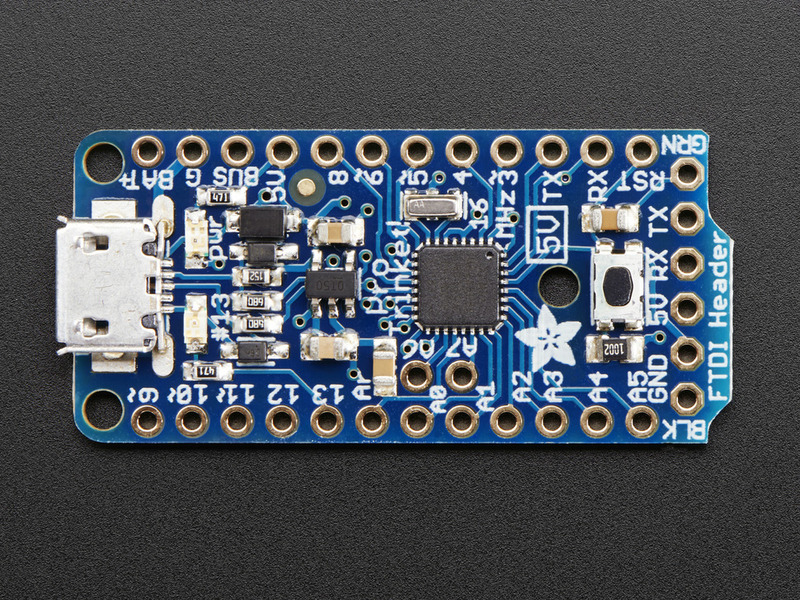 Adafruit Pro Trinket – 5V 16MHz: Trinket’s got a big sister in town – the Pro Trinket 5V! Pro Trinket combines everything you love about Trinket with the familiarity of the common core Arduino chip, the ATmega328. It’s like an Arduino Pro Mini with more pins and USB tossed in, so delicious.